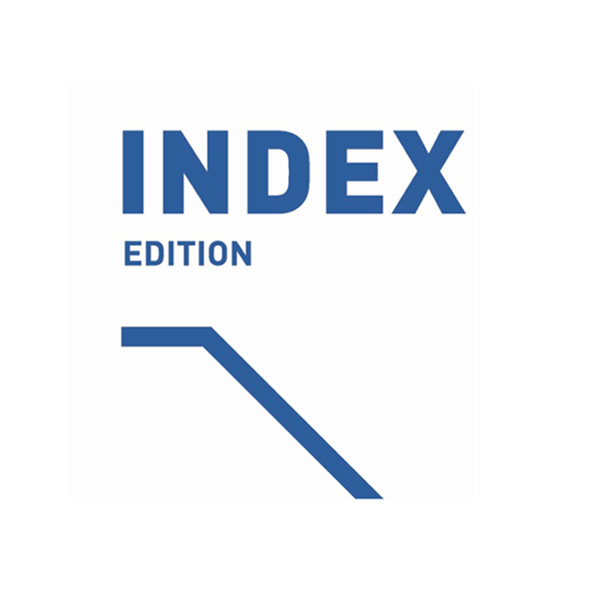 Similar to a small publishing house for quality literature, INDEX releases and distributes audiovisual publications relevant to the history of international and Austrian film, video and media art. 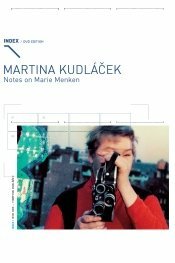 There is a certain focus on Kurt Kren with three DVDs, but almost all important representatives of both Austrian avant-garde film and media art appear in the selection. 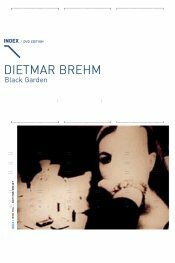 The programme reveals also how highly differentiated the individual scenes have been: between the feminist body concept art of VALIE EXPORT and the Queer home movies by Pürrer/Scheirl, between the travel reflections of Lisl Ponger and the material studies by Gustav Deutsch, there are numerous references which are not based on common strategies or topics but on a dense array of audiovisual works dealing with identity, materiality and the many facets in between. 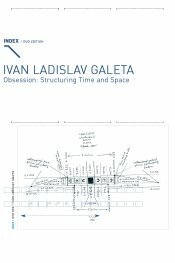 The label has meanwhile enlarged its programme with international artists such as Ivan Ladislav Galeta from Zagreb and Józef Robakowski from Poland, which indicates an intensive discovery of common horizons. Purchase of the entire collection as DVDs for discounted price and subscription for future DVD releases can be ordered directly at [email protected]. 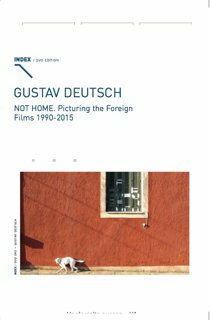 Information about the film- and videomakers and their production methods as well as analyses of the works are provided in a bilingual German-English booklet. 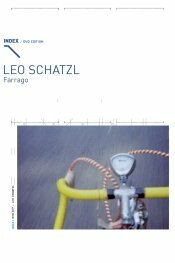 If you prefer to stream or download the films via this vimeo - channel, we would like to offer sending a PDF of the brochure. Please contact us after your purchase at [email protected]. Over the past half-century, two tendencies have dominated independent, artisanal filmmaking. 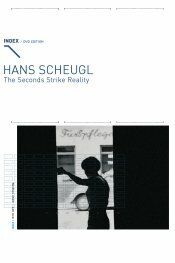 One of these is the fascination with the material artifacts of cinema´s history: it is often called »found-footage filmmaking« and sometimes »recycled cinema«. 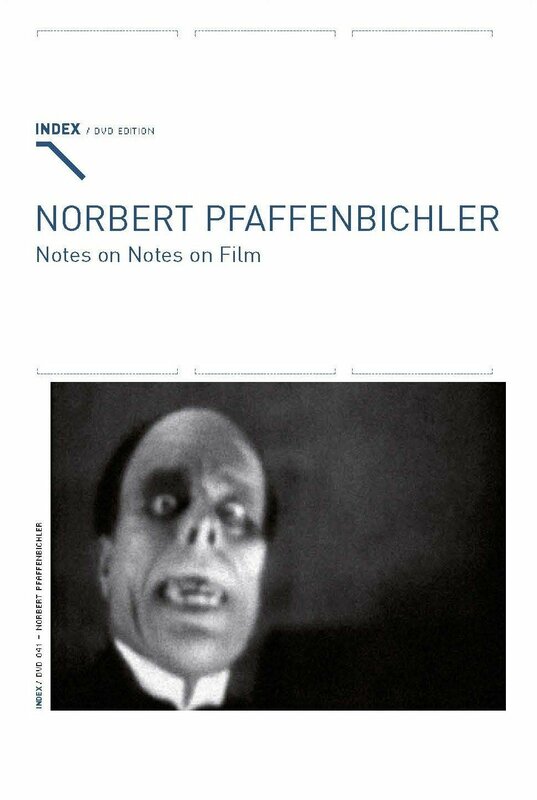 Filmmakers working in this vein are often archeologists of cinema, aesthetically and/or ideologically engaging with the work of earlier generations of filmmakers of all kinds. Norbert Pfaffenbichler (born 1967, Austria) has been involved in the emergence of the Austrian abstract cinema in the mid 1990s, when a generation of artists has begun to produce radical computer and video works, combining electronic music and abstract media art. 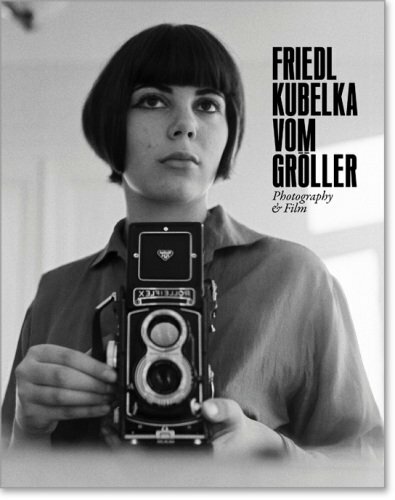 This publication offers a selective retrospective of the work of photographer and filmmaker Friedl Kubelka, known as a filmmaker under the name of Friedl vom Gröller. In addition to a selection of her fashion photographs, the book focuses on portraits of her friends and family, as well as series of images and films. 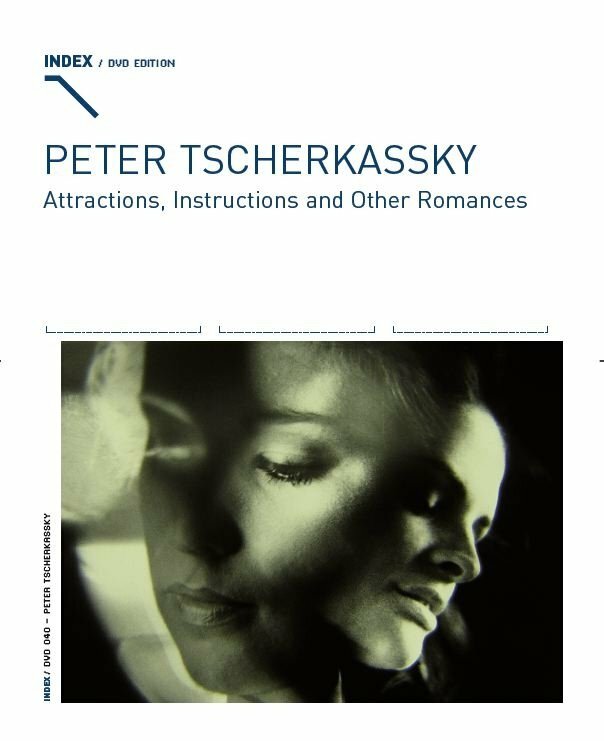 This new DVD compiles eight short films made by Peter Tscherkassky, including multi-awarded breathtaking Instructions for a Light and Sound Machine and his most recent film Coming Attractions. Along "Films from a Dark Room" (INDEX008) featuring internationally celebrated Tscherkassky's found footage trilogy - L'arrivée, Outer Space, Dream Work - this new release on INDEX offers an exhilarating excursion in Peter Tscherkassky's radical cinema. 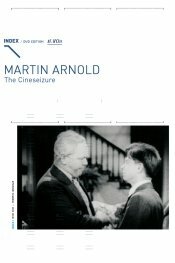 The cinema of Hollywood is a cinema of exclusion, reduction and denial, a cinema of repression. There is always something behind that which is being represented, which was not represented. And it is exactly that that is most interesting to consider.